On 23rd March, the Spanish house Durán Subastas auction will feature over 800 lots. 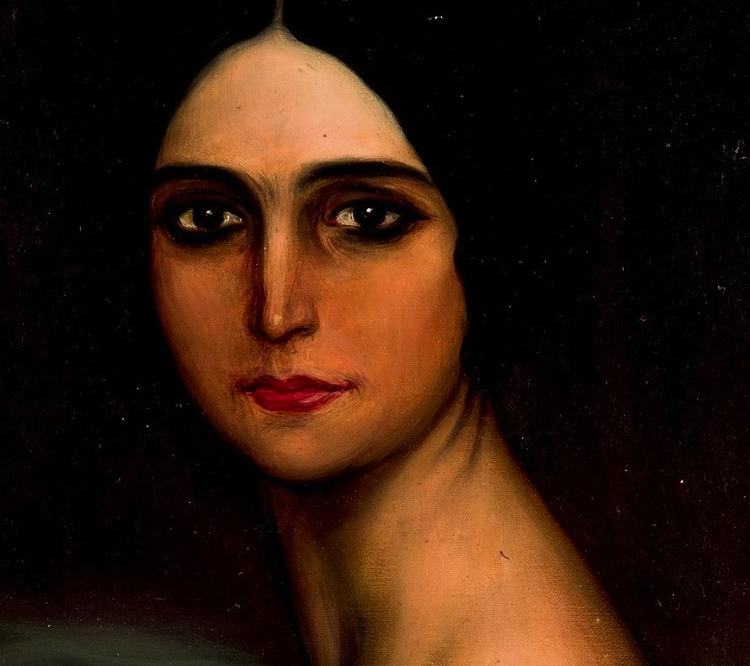 Amongst them, a portrait by the painter Julio Romero de Torres caught our attention. 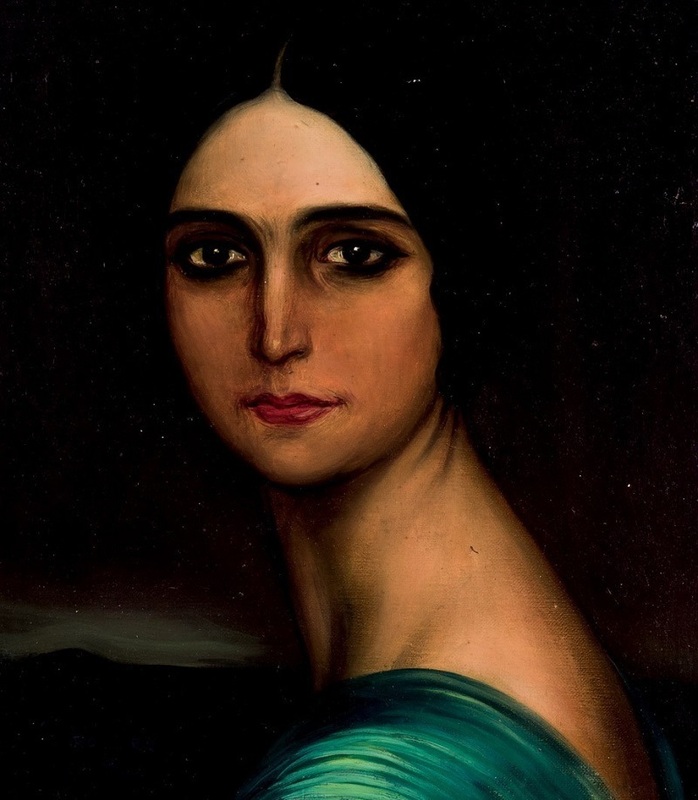 This is not the first time that the painter Julio Romero de Torres has taken a top spot in one of Durán's sales. Just this January, this elegant portrait of a young woman reach an incredible £22 000 (€25 000) in the saleroom. In 2007, a painting by Julio Romero de Torres entitled Fuensanta sold £827 000 at Sotheby's in London. Realistic Cordoba painter de Torries (1864-1930) is renowned for the way he captured Spanish women. There is a soft, dreamlike quality to de Torres' work, the subjects are typically at the centre of the composition, blended into the background, blurring the lines between reality and dreams. The work going under the hammer on 23rd March is a perfect example of de Torre's enchanting works. 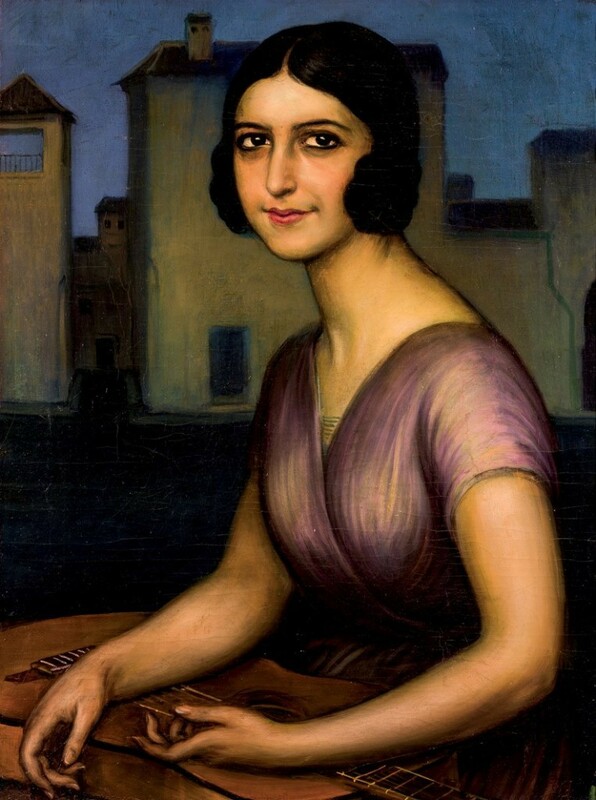 The woman depicted is Señorita Berot, sat in front of a row of buildings with a guitar resting on her lap. There is an air of mystery to Señorita Berot's smile, is she about to pick up the guitar to play it? Or has she retired it for the night? Other renowned Spanish and European artists will be featured in Durán's sale including Martín Chirico, Joan Miró Ferrá, Salvador Dalí and Tamara de Lempicka. Check out more here.